Just ran across this and thought of staring a thread. 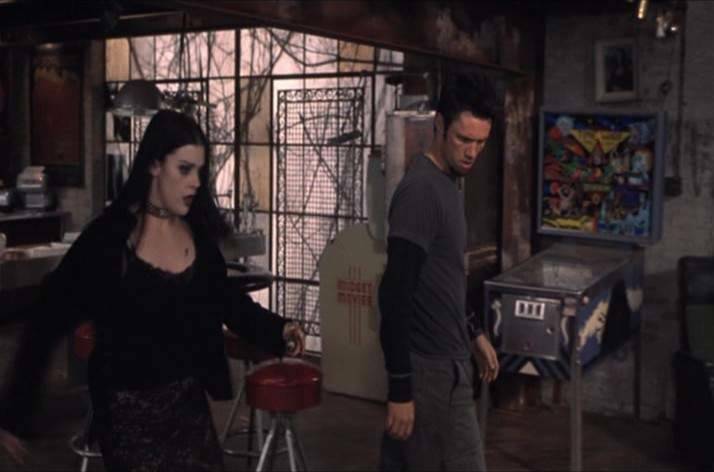 What other movies can you think of that have a pinball machine in it. I will start w/ this one. Donut Lady of the Pinballs I heard might have some in there...it's only a rumor though. Star Gazer in Ghostbusters, just before they slide down the fire pole. 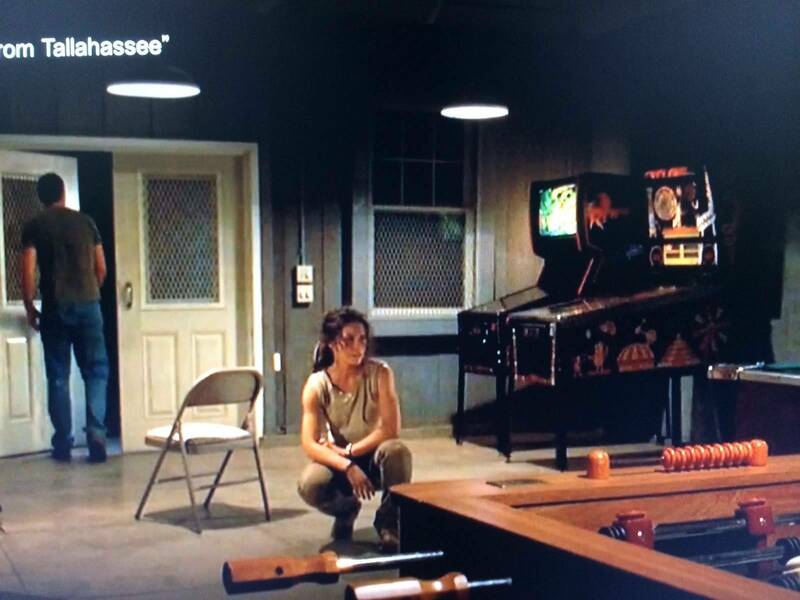 There is a movie with William Hurt, I think it is called "The Doctor" and in the scenes shot at his home there is a Black Knight pinball machine that is seen several times. Came across Rumble in the Bronx, a Jackie Chan movie. 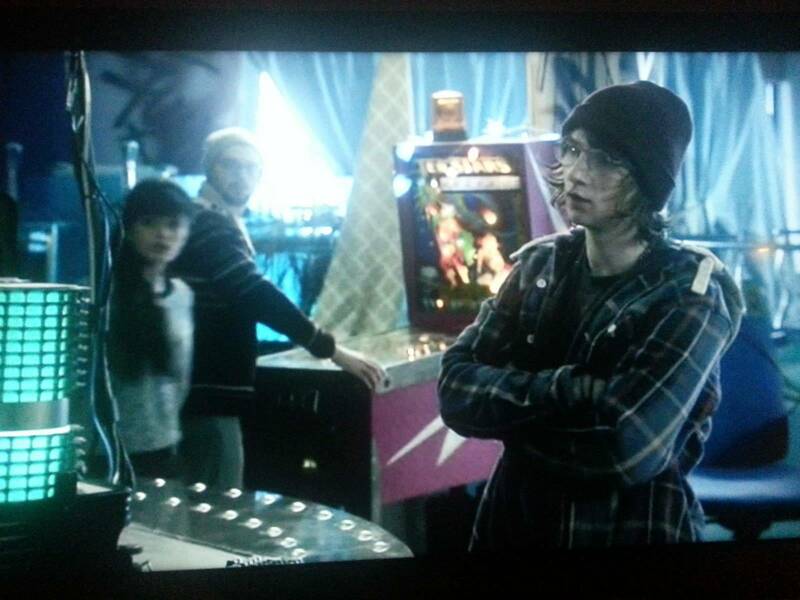 There's a fighting scene in an Arcade where about 10 pins can be spotted. Half of them end up trashed. 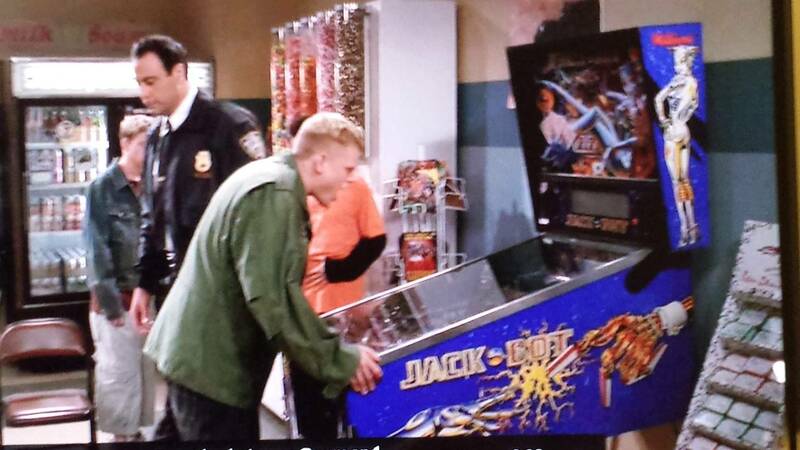 I'm still trying to figure out what pinball machine is in the movie "13 Going on 30." 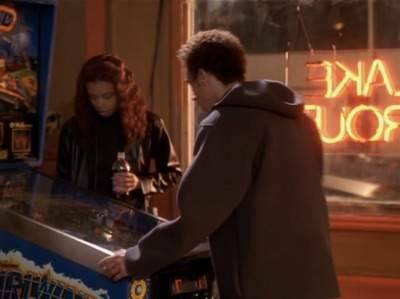 what pinball machine is in the movie "13 Going on 30." 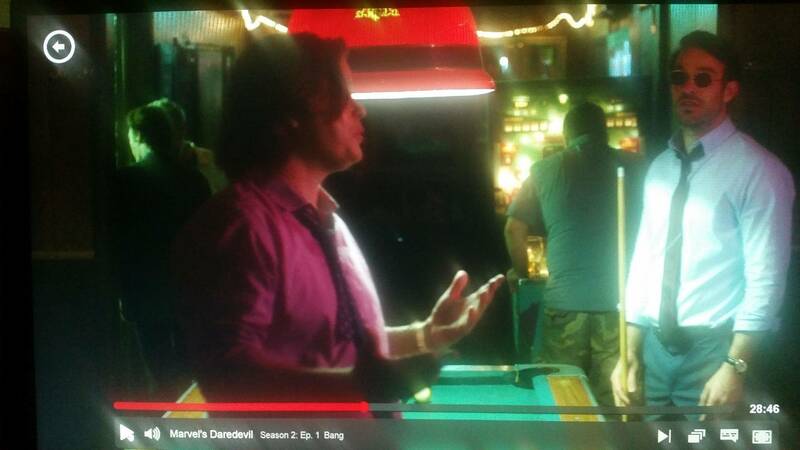 DE Star Wars makes an appearance in the new movie Blended. Great list, I don't see the Purge on there. In the game room there is a machine. 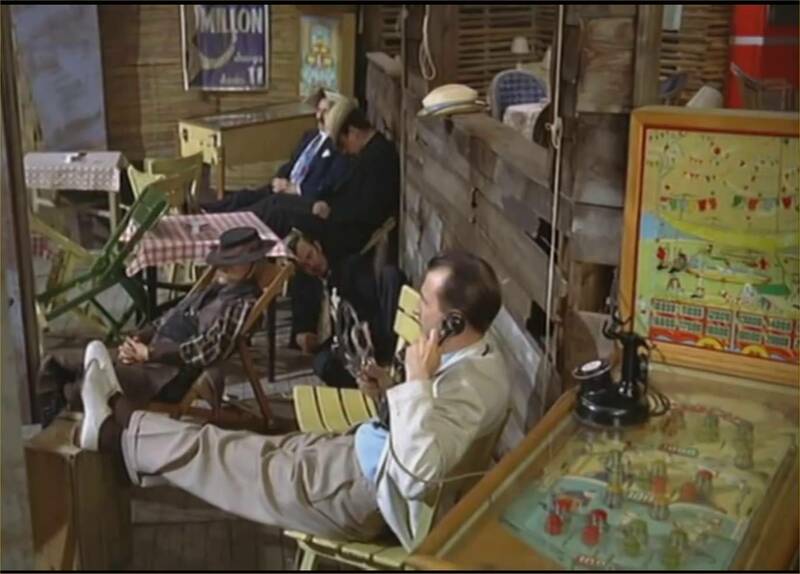 Dana Carvey in "Opportunity Knocks" (an 80's flick) has a High Speed connected to the home burglar alarm. I just looked at the list you linked to jimjim and it's actually noted, but the author had no idea what pin it is. He didn't look very hard did he. 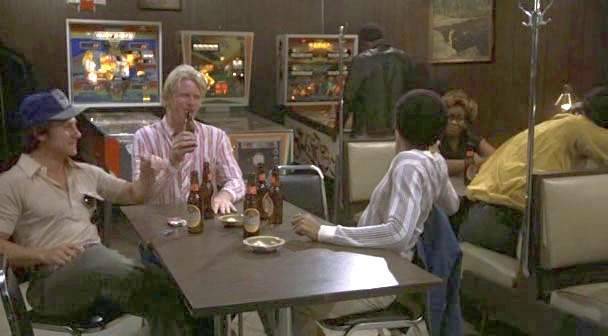 Saw a Sylvester Stallone movie where he was a cop playing a game of pinball at the beginning in a bar. In attract mode but doesn't get played. I think you just summed it all up. 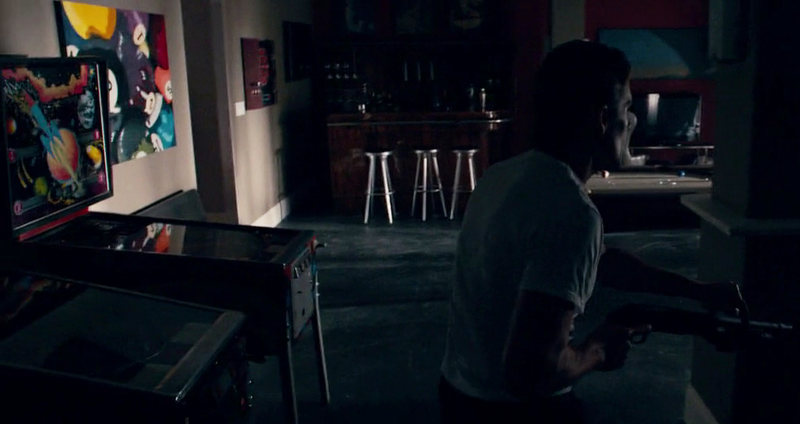 They Came Together, kind of a parody of romantic comedies, has a Williams Olympic Hockey (I think) in Paul Rudd's apartment. 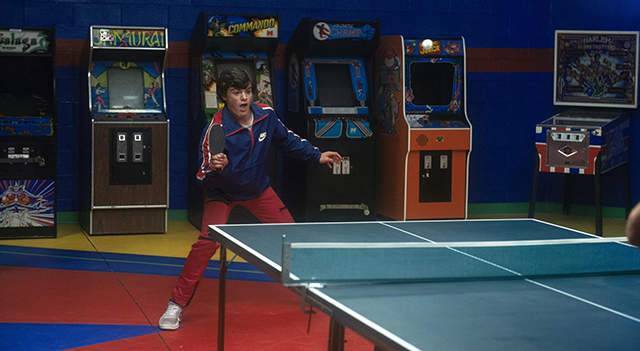 Ping Pong Summer, an 80s period piece shot in Ocean City, MD, has a Harlem Globetrotters. 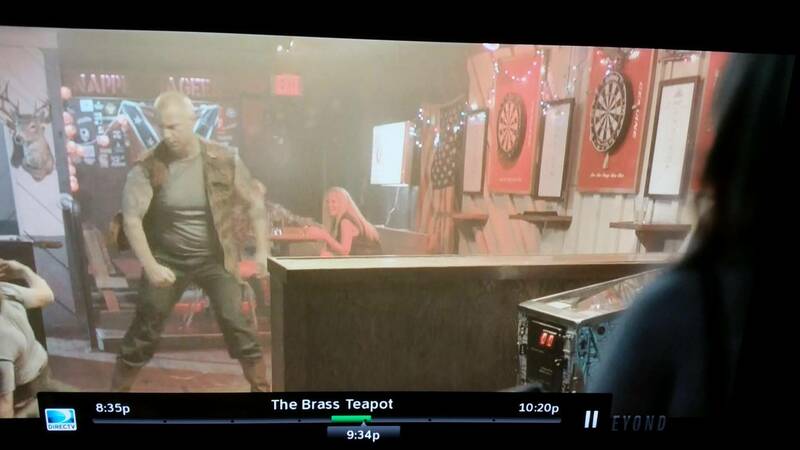 There was a KISS machine played in Role Models. Anchorman 2 has three I believe in their bachelor pad. Paul Newman plays "Disco Fever" in The Verdict. Not a movie, but in The Wire, Omar's boy Brandon is playing a Whirlwind when he gets scoped by the Barksdale crew. There will be some in the new Batman vs Superman movie, maybe even mine. 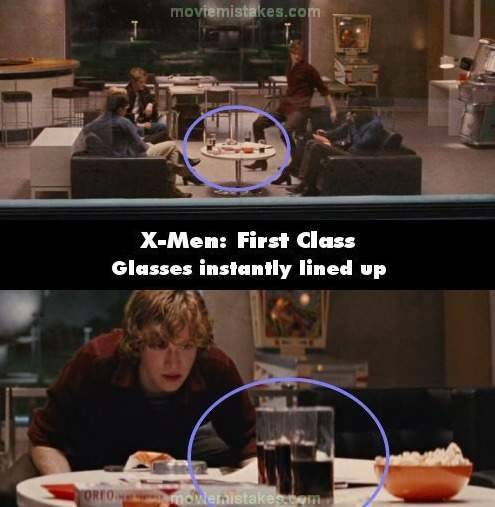 Unless the footage gets cut out of the movie. Batman got some Pins down in his Man Cave? 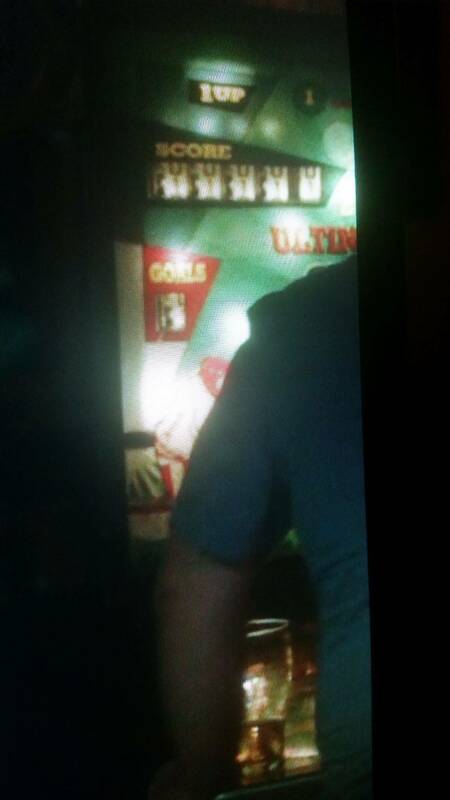 They show a row of pins in the Emporium scenes in Dazed and Confused and a kid playing a Fireball. And what was the bet? Gotta love it! Well, not a movie. But Pinball was in Star Trek Voyager. I was just watching The Abyss the other day and noticed that they had what looked like a Torpedo Alley on board their deep sea rig in several scenes. Anyone know what pin that is? 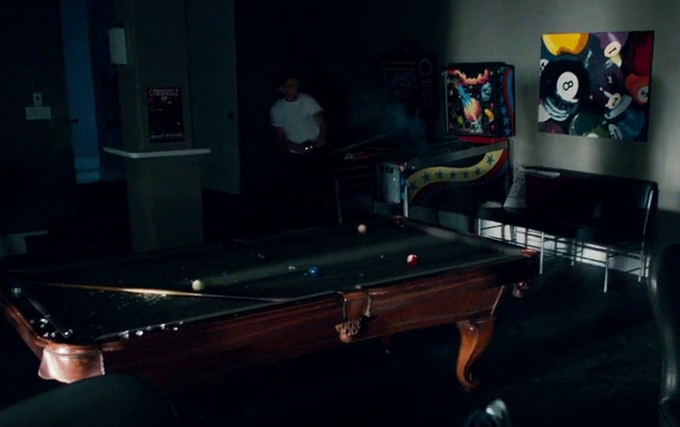 The Purge, Had pinball machines. The Accused with Jodie Foster. She didn't er...willingly want to do the above on the pinball table though. 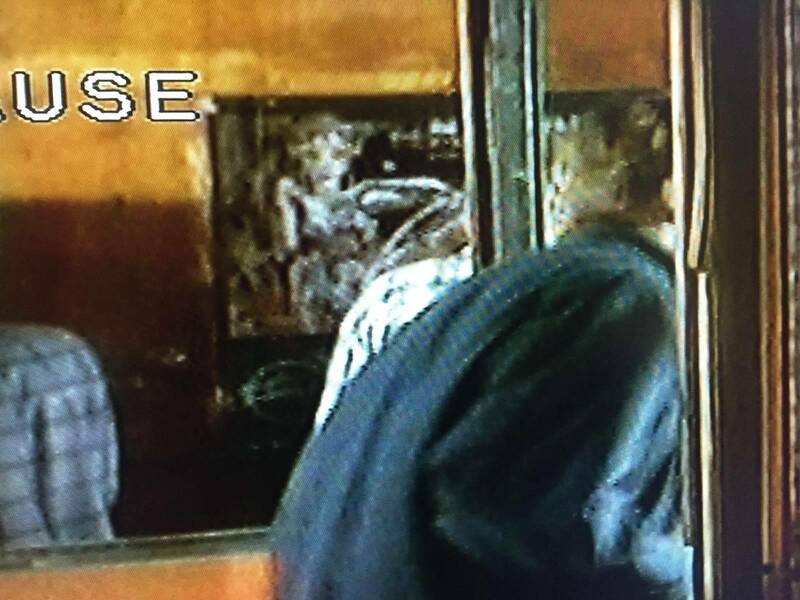 At the beginning of the movie "The Crow," the bad guys are blowing up a local arcade. You can see a High Speed in the background.